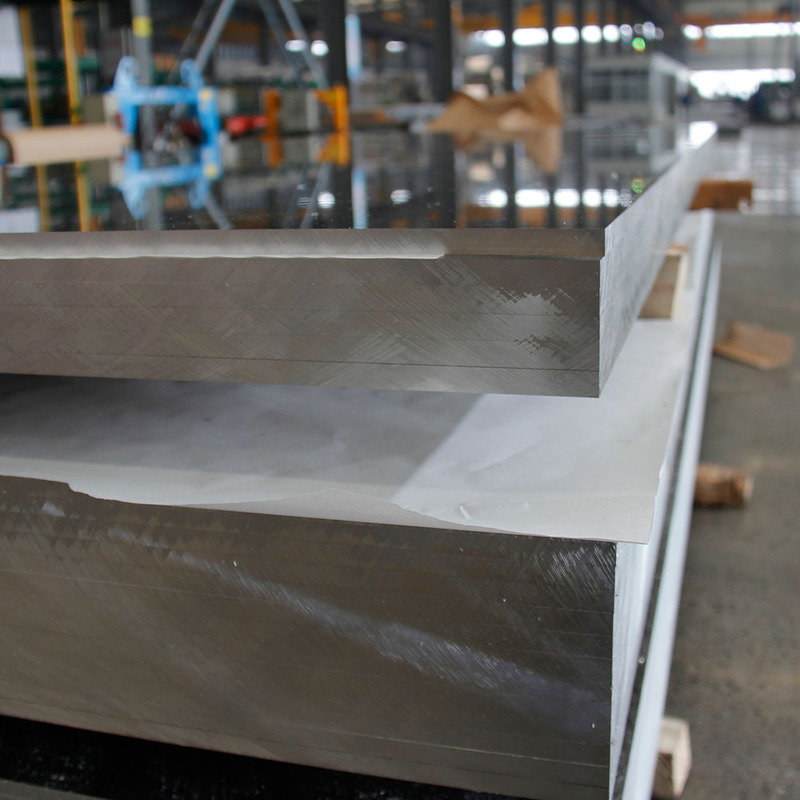 3005 aluminum sheet`s strength is about 20% higher than 3003 aluminum sheet.It has good corrosion resistance, so it is also known as rust-proof aluminum sheet. 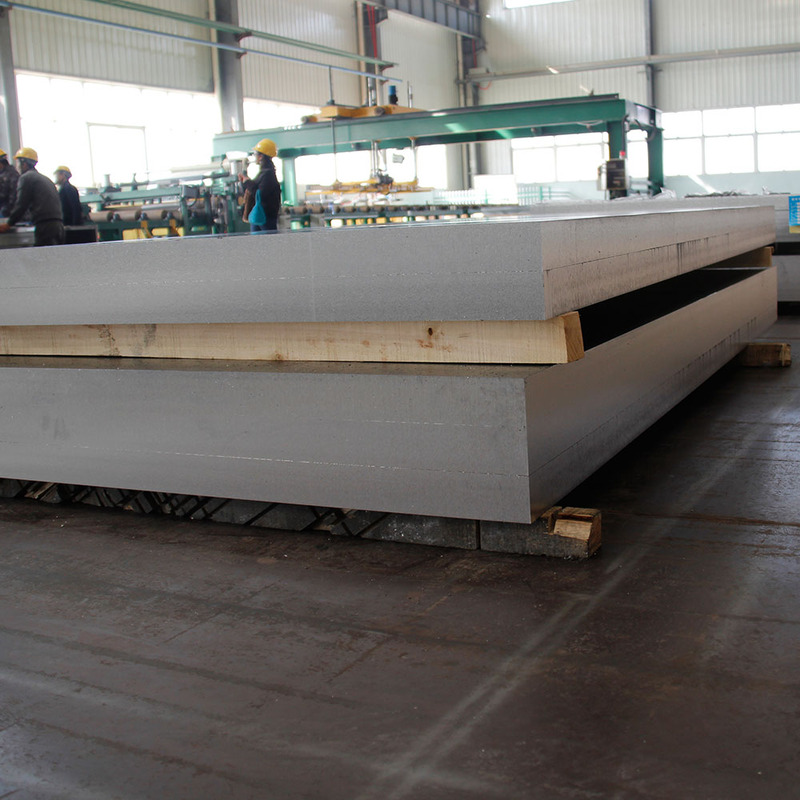 The main ingredient of 3000 Series Aluminum Sheet is manganese, and the content is 1.0-1.5. The price of 3005 aluminum alloy is higher than the 1000 series, and it is a commonly used alloy series. Cosmetic board, photocopier roller, etc. 3005 aluminum sheet is widely used in air conditioners, refrigerators, car bottom and other humid environment, but also commonly used in building materials, color aluminum, kitchen utensils, food and chemical processing and storage devices, tanks and cans for transporting liquid products, all kinds pressure vessels and pipelines, heat sinks, cosmetic plates, photocopier roller, marine material, battery shell materials and other fields. 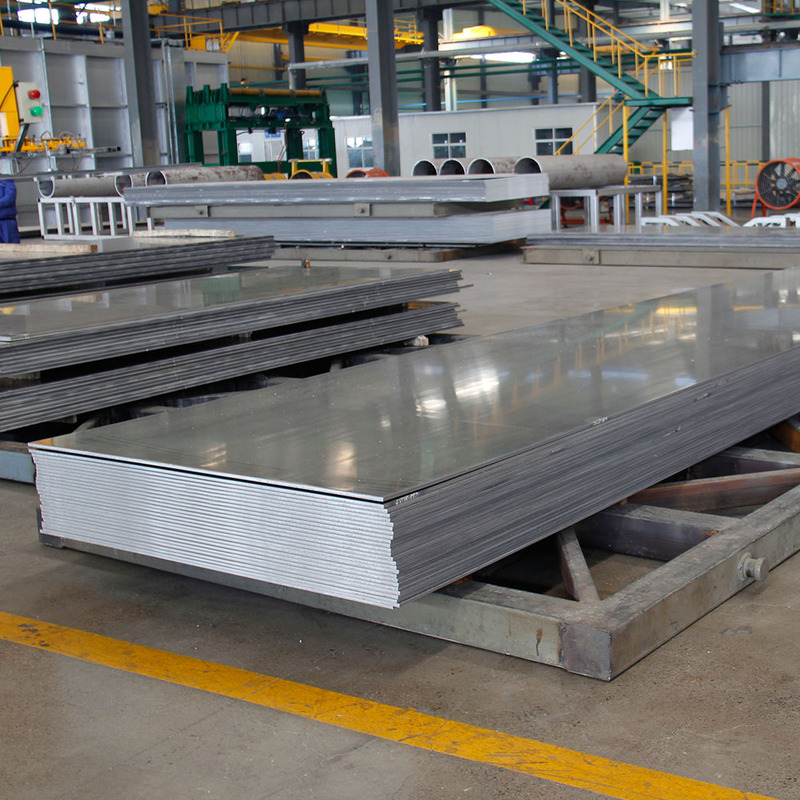 Looking for ideal High-end 3005 Aluminum Sheet Manufacturer & supplier ? We have a wide selection at great prices to help you get creative. 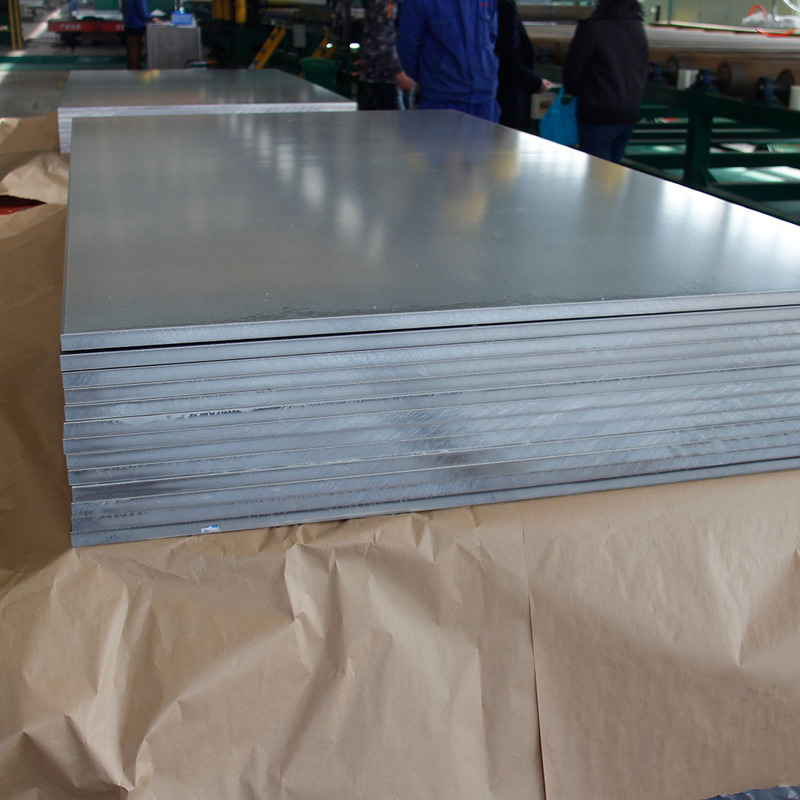 All the Aluminum Chequered Plate are quality guaranteed. 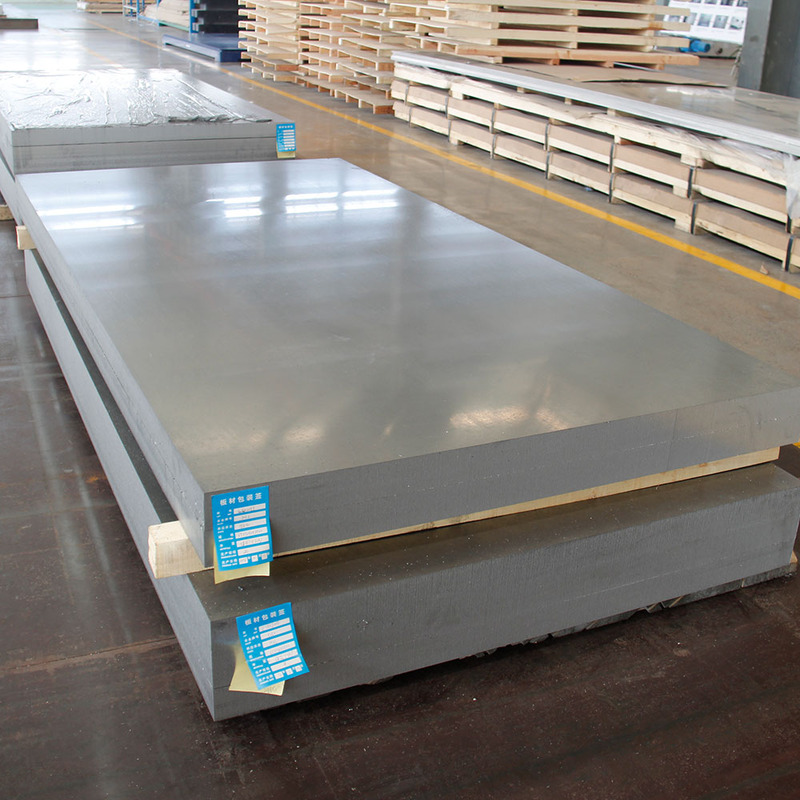 We are China Origin Factory of Anodized Brushed Aluminum Sheet. If you have any question, please feel free to contact us.